Ready for an anti-wind Consert? Join & enjoy the singing. Keep fighting! Words & Music and Vocals & Keyboard by Becky Godlee. A Benington protest song in response to plans to build industrial wind turbines in Benington - an area of outstanding beauty. Filmed at the planned turbine site. 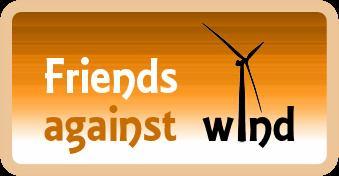 Release single protesting against wind farms! With their songs about combine harvesters and the joys of cider drinking, the Wurzels are known for their merry odes to rural life. Now they have turned their attentions to the latest feature of the countryside: wind turbines. The veteran West Country rockers are releasing The Mendip Windfarm Song, a protest single about the number of wind turbines blighting the landscape. “These turbines are being put up all over the place despite the majority of villagers opposing them. They are turned down at parish and local council level, but the developers can usually get those decisions overturned under the National Planning Policy Framework. Somebody just comes along and rubber stamps it. 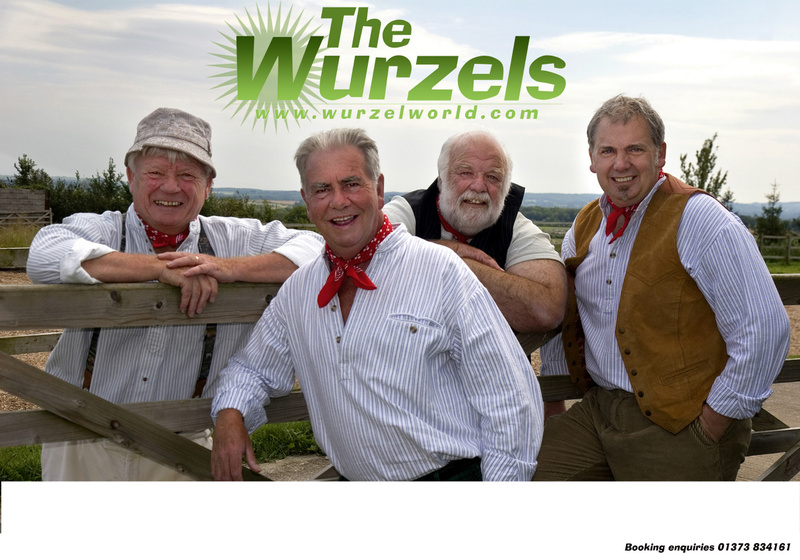 Wurzels have been performing for almost half a century, recording their first album in 1966. They scored a number one hit in 1976 with Combine Harvester (Brand New Key) and reached number three that same year with I Am A Cider Drinker (Paloma Blanca). Despite the advancing years – singer Pete Budd is 74, and accordion player Tommy Banner gives his date of birth as “too long ago to remember” – they continue to perform up to 100 shows a year. It was a picture of a thing that I had never seen before. And I can’t do nought about it cause it’s some green policy. You’ll see ‘em cross from Wells to Stanton Drew. They’re sure to put the wind up me and you. Where the wind blows bright and breezy and they’ll work efficiently. Where the wind blows bright and breezy and they aint affecting me. And sat around the pub all night deciding what to do. They’re noisy and they’re ugly and nobody wants ‘em here. Them windfarms they be all across the Mendips. You’ll see ‘em cross from Lafferton to Frome. But save our countryside for you and me. Publisert 6. mai 2014. The Wurzels markerte sitt 40 års-jubileum 5. mai i år. zweihundert Meter hohe Windräder mit Blinklicht in der Nacht. dabei ziehen sich Industriewölfe bloß ein grünes Schaffell an. aber Windkraft, die zerstört Natur und bringen tut sie nichts. Ich frage mich, wer die Umwelt vor den Umweltschützern schützt! nützt das Ganze einen Scheißdreck, wenn der Wind nicht richtig weht. denn das Geld für diesen Mist, das wird uns Bürgern abgepresst! und es stört sie nicht, dass sie den Bürgern ihre Welt versauen. wegen einer Hand voll skrupelloser Ökosubventionsgewinnler. warum lässt uns die Gemeinde da einfach so im Stich? die Chefs von der Genossenschaft sind im Gemeinderat. und ihr wollt mir erzählen, so ein Scheißdreck tut sich lohnen! Text, musik, alla instrument och sång/ Operasångare Peter Tornborg. Bildcollage konstnär Björn Carlén efter Otto Hesselboms målning "Vårt land". Klippet får användas fritt. Protesting Wynne turbines in London! Premier of Ontario Kathleen Wynne came to London to help boost a by-election for Liberal candidate Ken Coran. She was greeted by protesters from neighbouring rural areas that will soon have hundreds of industrial wind turbines in their communities. Wynne made sure she didn't have to face the protesters and their issues--- she had heavy handed police, from both her own OPP who immediately told protesters they were trespassing in a plaza parking lot, to detectives and uniformed London City police shoving and grabbing the protesters at will. This was the first time protesters had been physically pushed and grabbed by police, when they had done nothing but use their freedom of speech, on a government that will not listen. Shame on the Wynne government for resorting to these tactics! Serenaden ble urframført på Kongens Nytorv, København, 9. desember 2011. Wind Power Horror Serenad består av 3 satser: 1) 180 meter 2) 75 meter 3) 250 meter. Titlene refererer til møllehøyder og størrelser. Knud Pedersen (86 år i 2011) i samarbeid med trommeslageren Casper Henning Hansen fra bandet Moi Caprice. Til kamp mot vindturbinstøy med musikk som våpen! Knud Pedersens kamp mot vindturbinstøy begynte i 2009, sør i Sverige, da hans bolig plutselig var truet av et stort vindkraftprosjekt - kun 500 meter fra verket. Idéen om en konsert, hvor den faktiske vindturbinstøy skulle være hovedingrediensen, hadde romstert lenge. Så søkte han da også om prosjektstøtte fra Vestas, uten å lykkes. 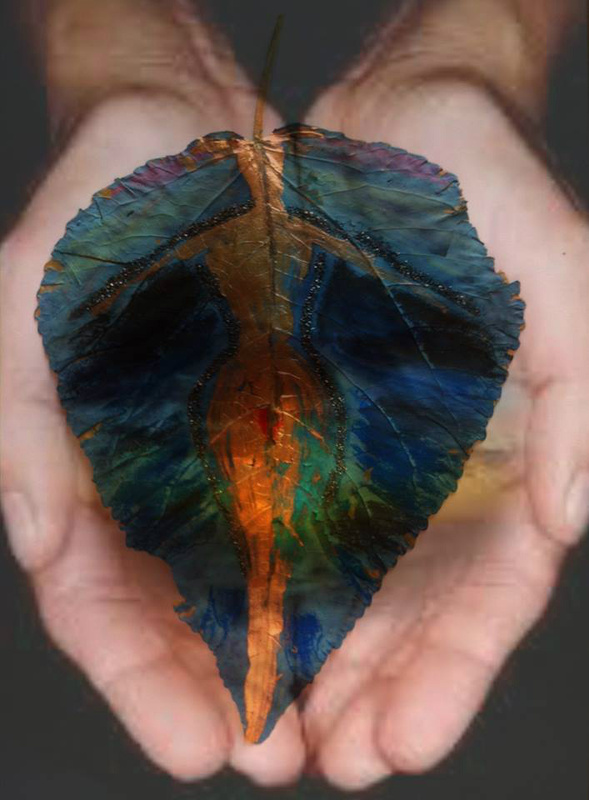 Likevel, 9. desember 2011 var idéen omdannet til kunstnerisk realitet med økonomisk støtte fra Statens Kunstråd. Knud Pedersen, som var med i den legendariske Churchillgruppen i Aalborg under krigen, var igjen klar for kamp. Denne gang med musikken som våpen. Danmarks Meterologiske Institut (DM) støttet prosjektet med lån av måleutstyr, og Statens Kunstråd donerte midler til konsertens gjennomførelse. 1. sats: "Vindmøllekoncert 180 meter"
Komponister: Knud Pedersen & Casper Henning Hansen fra bandet Moi Caprice. Urframført 9. desember 2011. 2. sats: "Vindmøllekoncert 75 meter"
3. sats: "Vindmøllekoncert 250 meter"